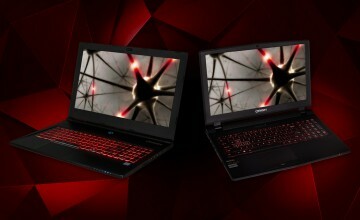 PC gaming on the go shouldn’t require lugging around a heavy laptop computer that weighs you down or is cumbersome. 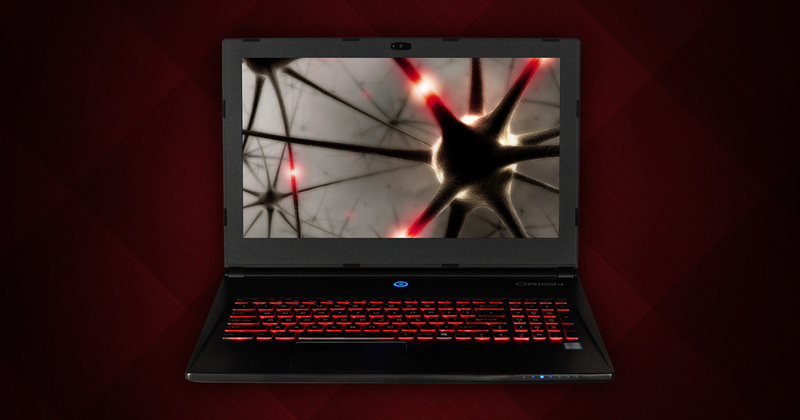 At ORIGIN PC, we believe that gaming computers should provide optimum power plus portability, which is why we’re very fond of the EVO15-S Ultra Thin Gaming Laptop. 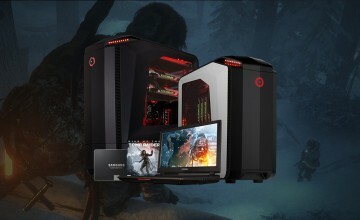 We’re so fond of it in fact that we’re throwing in a couple of perks that make the computer even more appealing including free ground shipping in the United States, a complimentary two year warranty upgrade, and $100 worth of in-game credit you can use on one of the several Trion Worlds titles. The EVO15-S is presented in a lightweight package that weights less than four and half pounds. Don’t be deceived by the laptop’s sleek looks however. 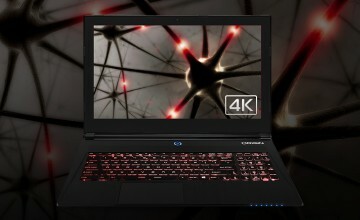 As with all of our gaming computers the EVO15-S packs a tremendous amount of power underneath its thin exterior, including the latest generation Intel i7 processors, 16GB of RAM, a GeForce GTX 970M 6GB GPU by NVIDIA, and Sound Blaster Cinema 2. Together with the ultra sharp 4K display, your games will not only sound amazing, they’ll look absolutely incredible too. With the $100 of in-game credit for Trion Worlds you’ll be all set to test out your new EVO15-S on a critically acclaimed and varied assortment of great titles including online role-playing game Rift, sandbox MMORPG ArcheAge, and more. 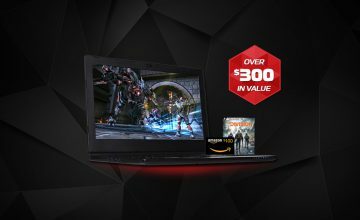 If you would like additional information on ORIGIN PC’s line of computers or to order one of our computers like the EVO15-S Ultra Thin Gaming Laptop, call 1-877-674-4460 to speak with a sales representative. We offer 24/7 customer support and worldwide shipping options.